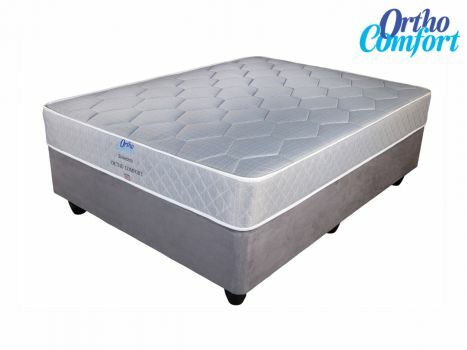 If you have a preference for slightly stiffer mattresses, this will suit you. I've had many nights of comfortable sleep on the bed. Date Added: 03/10/2016 by Taahir H.